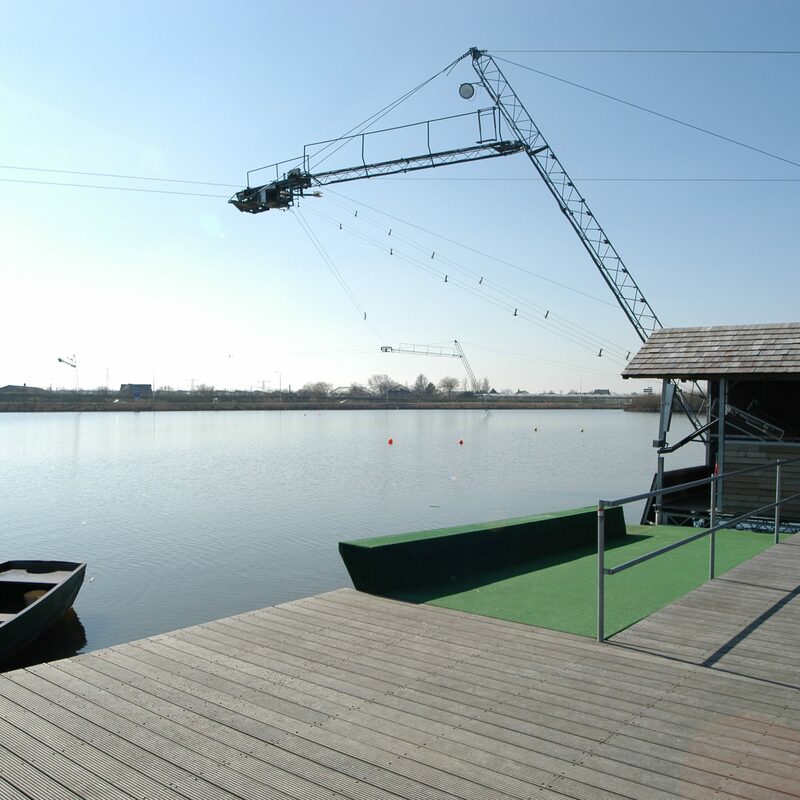 We’ve helped people all over the world build their own Cable Ski’s, from Thailand to the United Kingdom. Here you’ll see exactly where! Scroll down to find out about all of our clients all over the world!